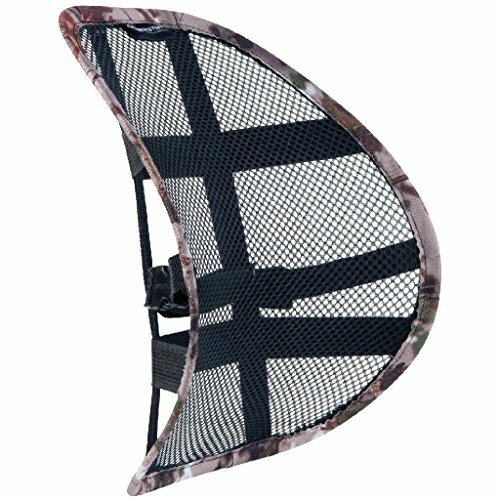 Perfect for turkey hunts or tree stands without a backrest. Helps hunters stay alert for longer hunts. REALTREE XTRA camo.